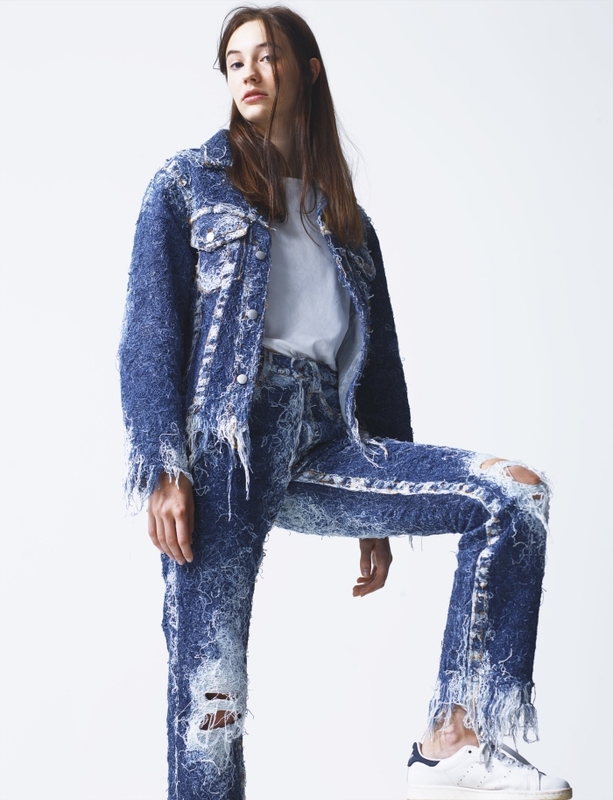 The most stunning denim we have seen in quite a while! 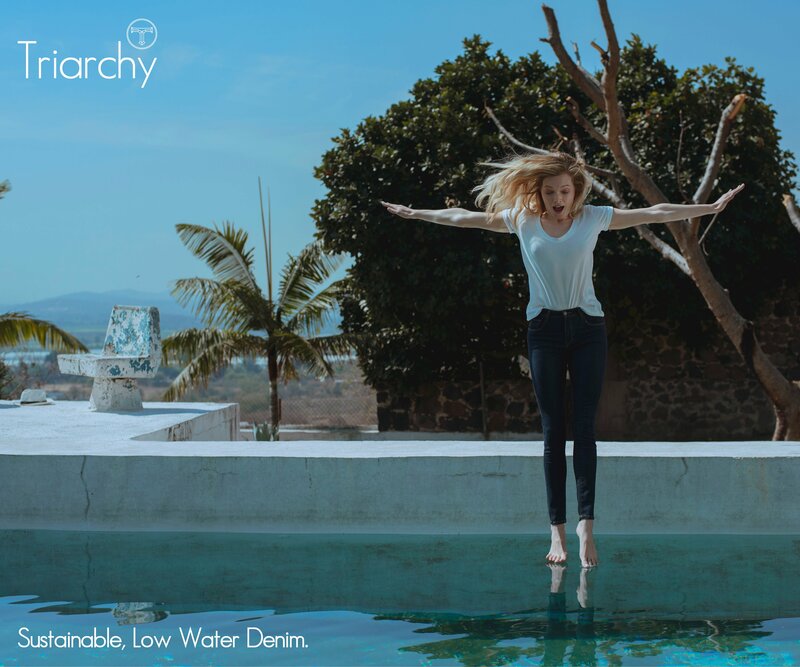 “We reproduce everyday pieces, like the forgotten denim found in your dad’s wardrobe, except that we hand make them from scratch. Not only haute couture dresses deserve hundreds of hours of attention. Industrial pieces, too, can be created using artisan techniques. It is due to this belief that we hand weave our own fabric in our East London studio and why all our pieces are entirely made in the UK. This season we have been inspired by the almighty couture houses and their intrusion into our lives through their countless lines and infinite array of products. Our presentation explores the relation between the product itself and the way in which big houses present it to you. It is all about your perception of the product and how it makes you feel. 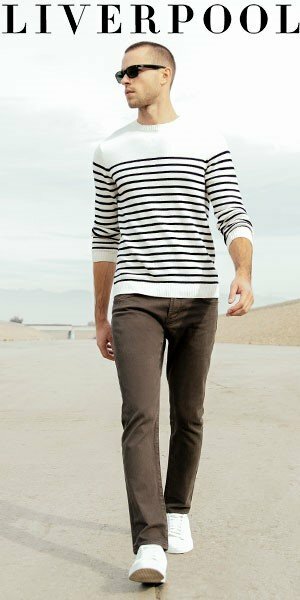 We replicate mass produced garments by using artisan techniques. Many of the processes used in the craftsmanship of our pieces have existed for thousands of years. Handmade in the UK, each fabric is worked and finished in our East London studio, with some pieces taking days to complete. As a result all of our pieces are as individual as the people who make them, which is why each piece is labeled with the name of the person who made it. 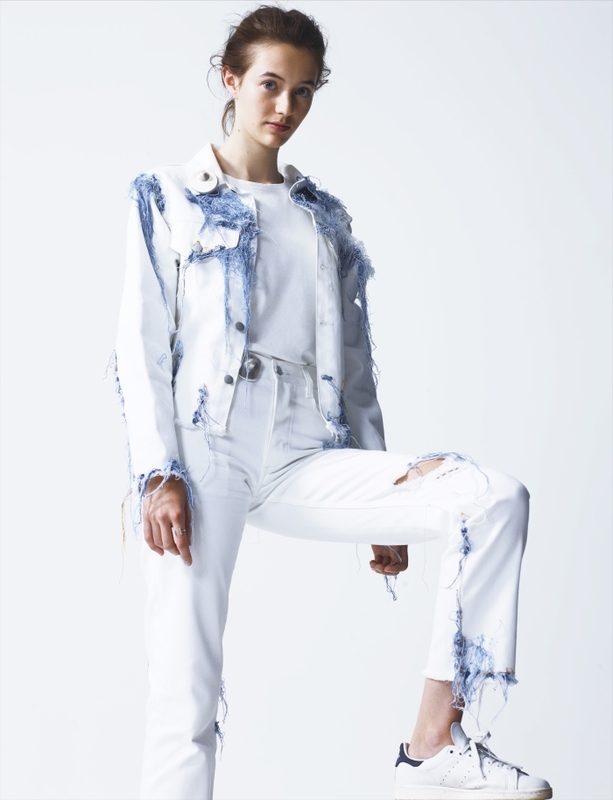 From handwoven and hand-dyed denim to handwoven and hand-embroidered fabrics, each step is completed with great skill and care. 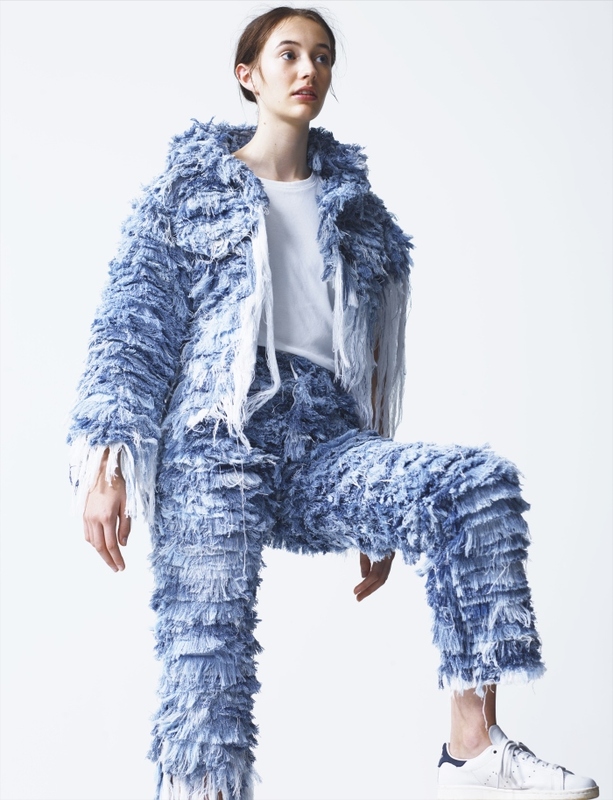 Parisian born Faustine Steinmetz began her studies at Atelier Chardon Savard in Paris before moving to London to complete her Masters in the prestigious Central Saint Martins under the guidance of Professor OBE Louise Wilson. 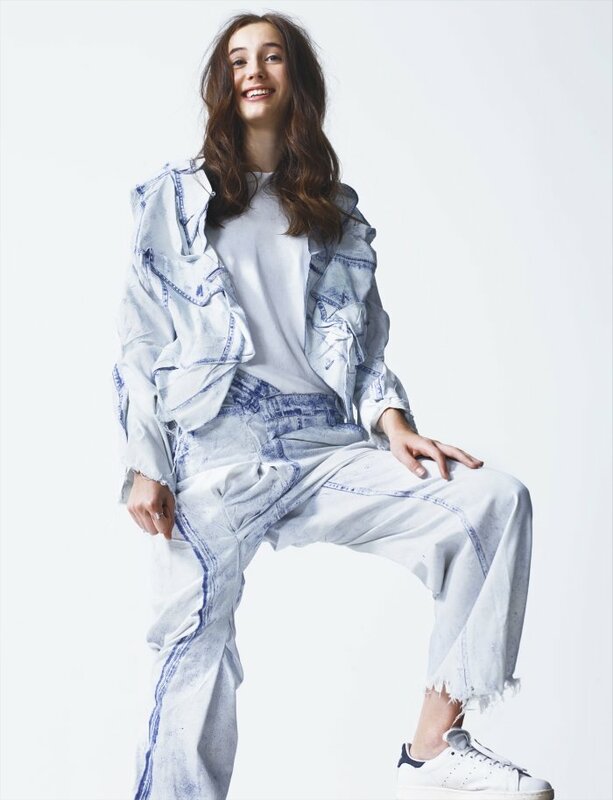 Having worked for the likes of Jeremy Scott and Henrik Vibskov, Faustine set up her label in early 2013 after acquiring her first handloom. 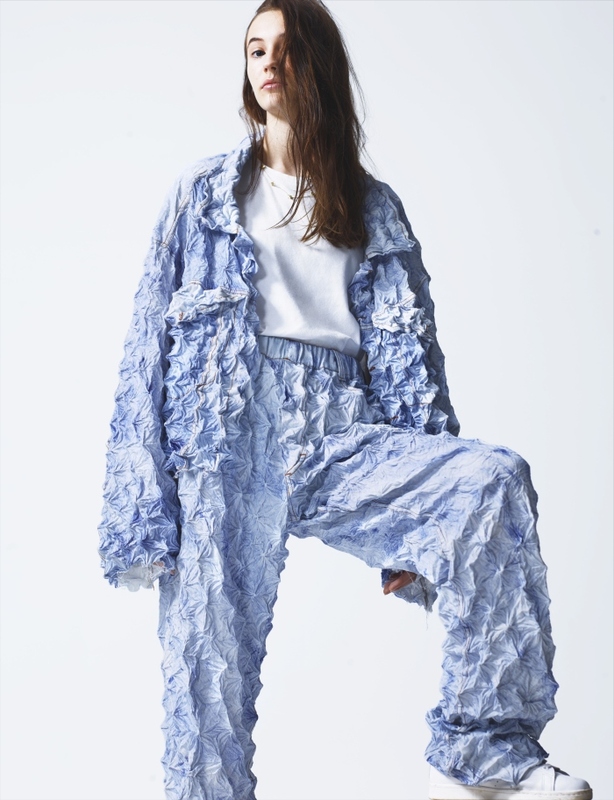 All of Faustine’s pieces are made in accordance with her belief in craftsmanship over trend. I don’t know about you,but I am just dying to check out these artful pieces myself. I really hope they will be available here in the US someday soon. Meantime you can “enter the waiting list” for Faustine on her website. She is currently totally sold out, but promises to have new pieces available soon for spring. Previous articleKristen Stewart Wearing Her Eternal Skinnies!